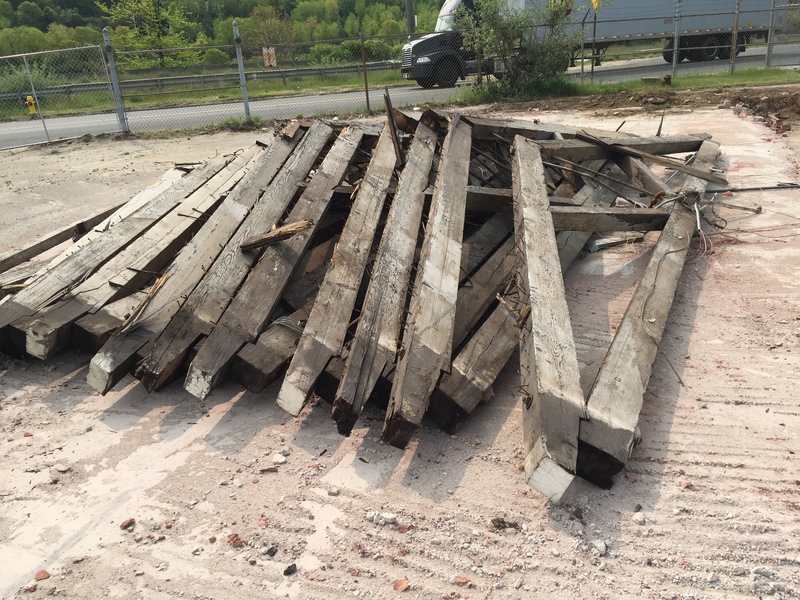 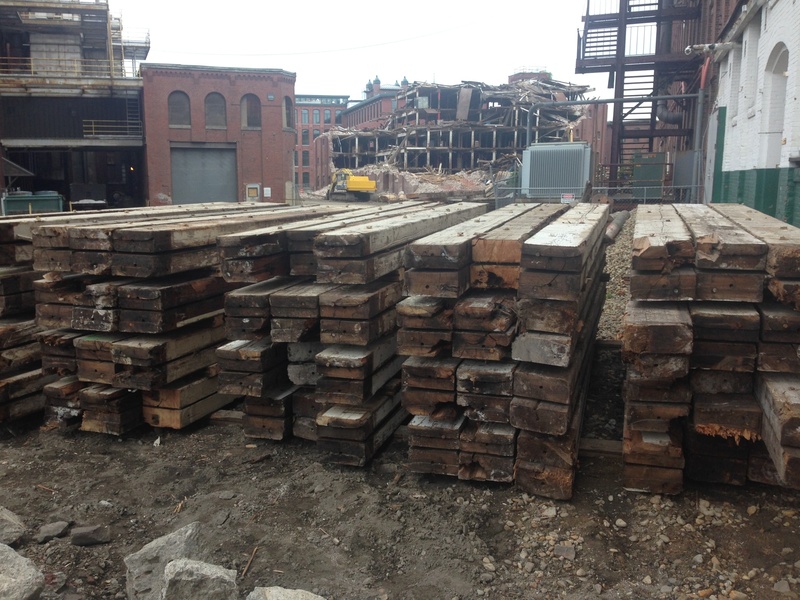 Reclaimed Beams From Lawrence, MA Factory. 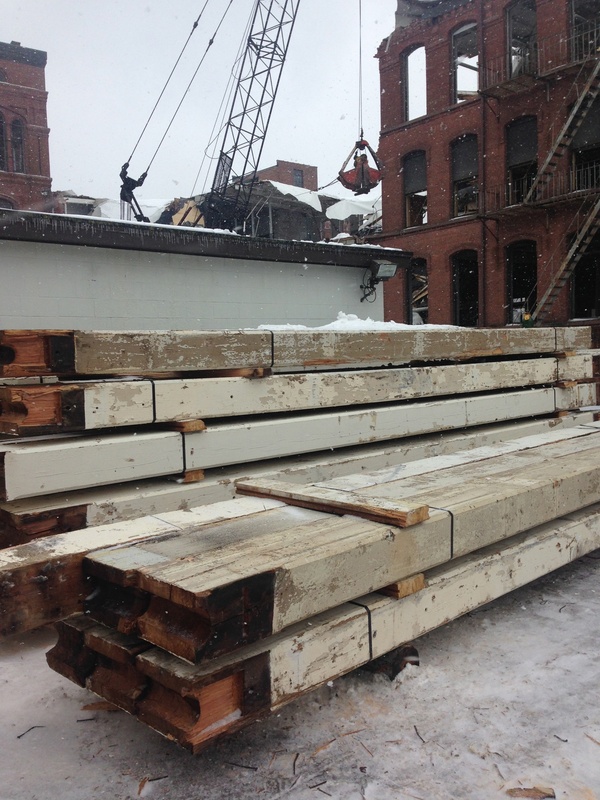 Reclaimed Spruce From Rockingham Park Horse Stables. 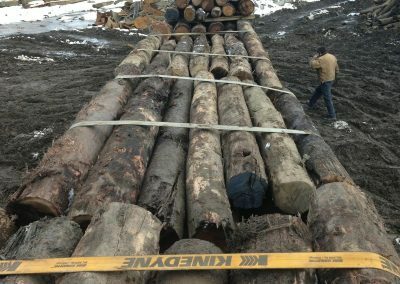 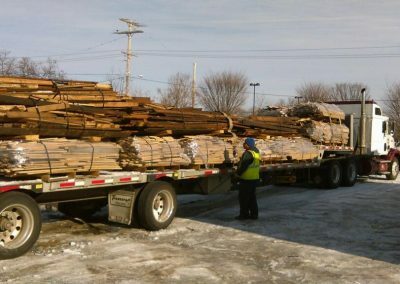 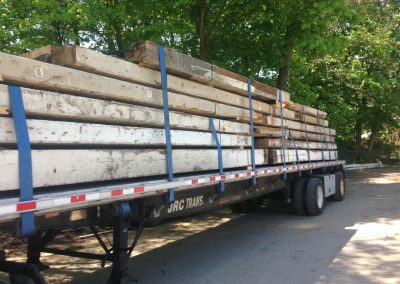 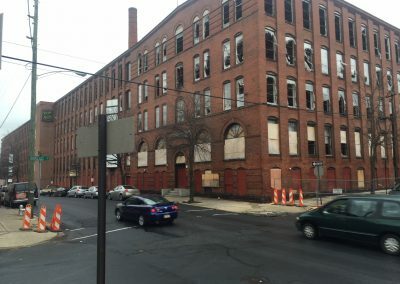 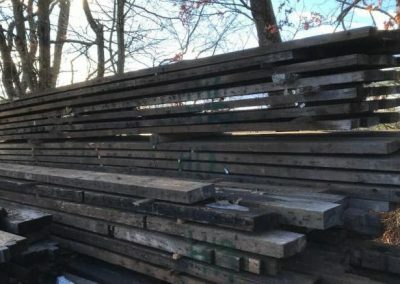 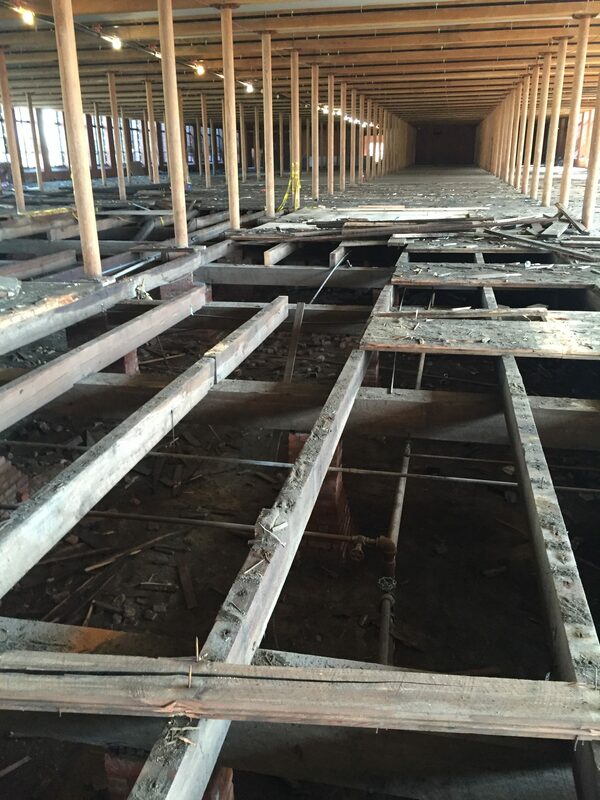 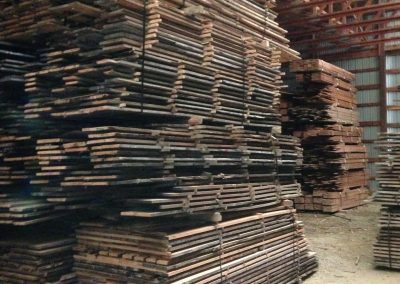 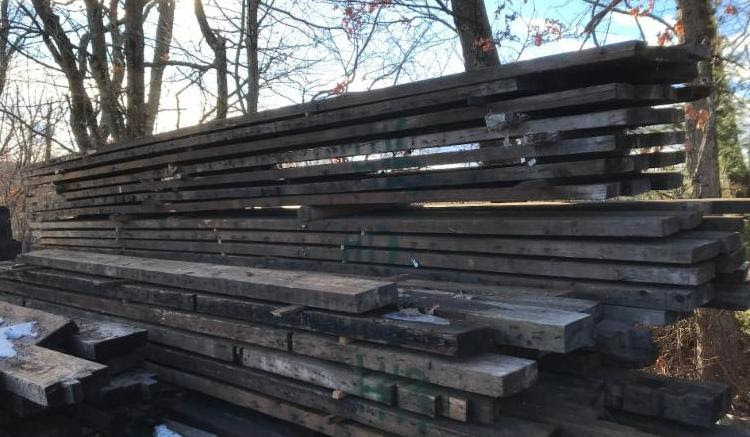 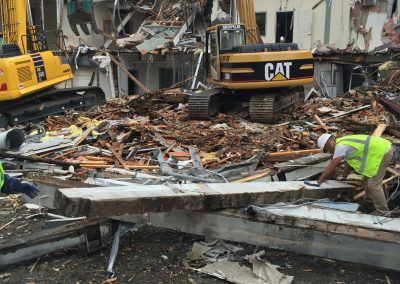 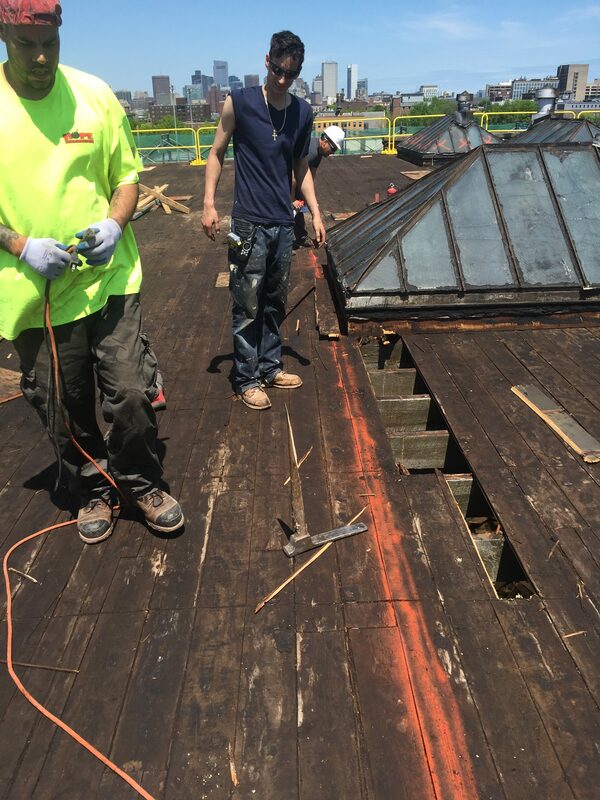 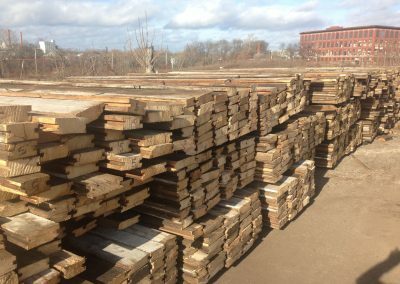 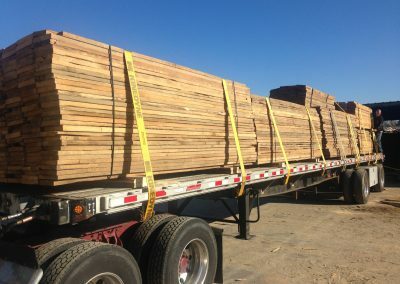 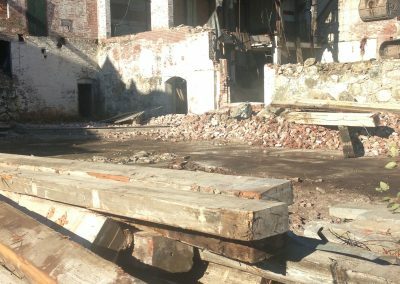 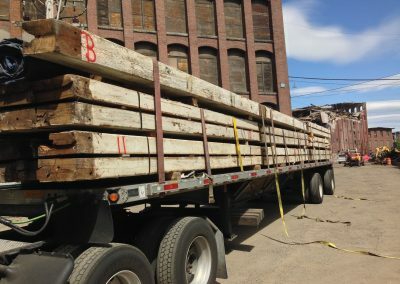 We are reclaiming hundreds of thousands of board feet of old growth Heart Pine from the former Jacob Nolde hosiery factory in Reading, Pennsylvania. 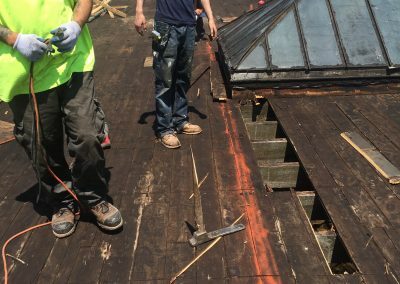 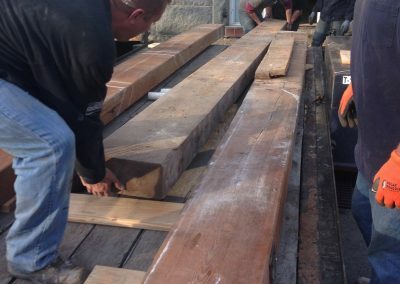 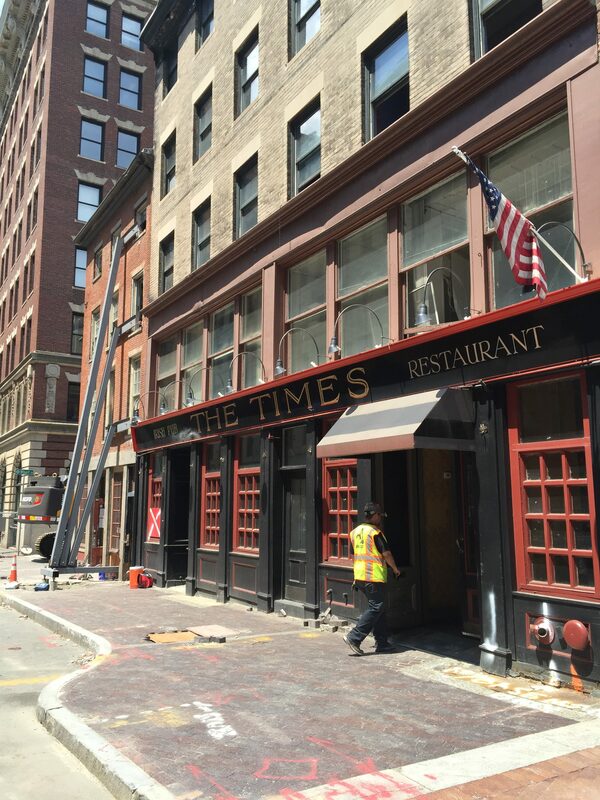 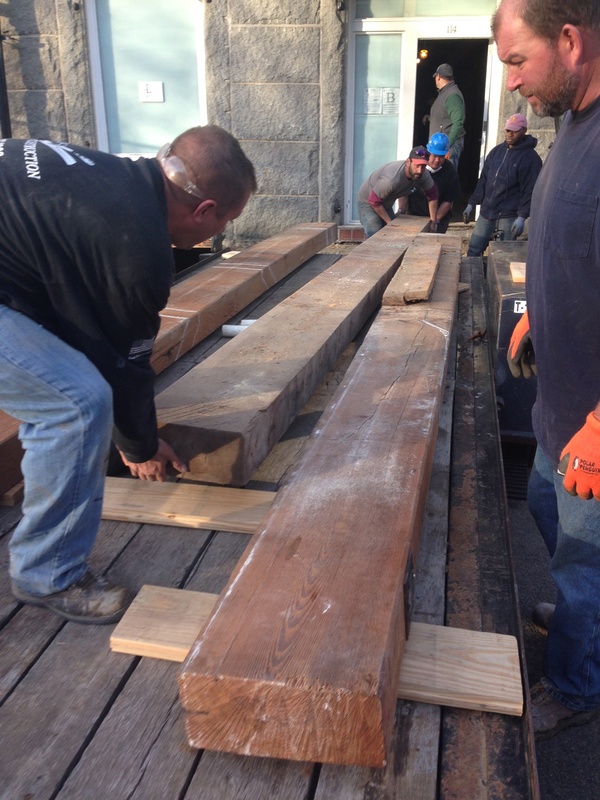 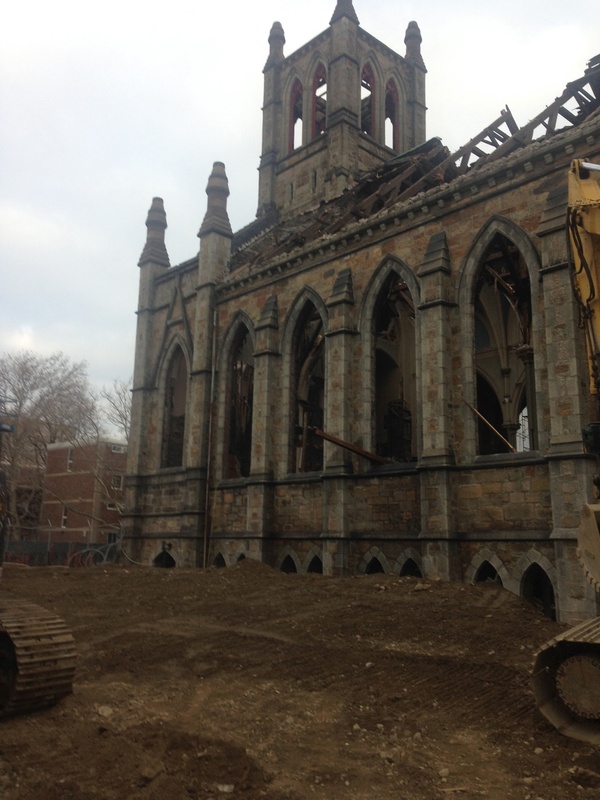 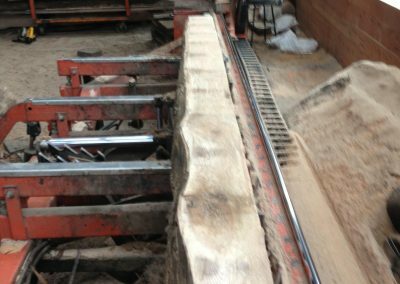 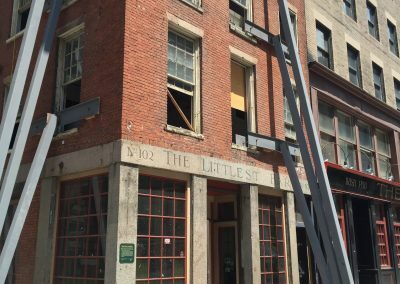 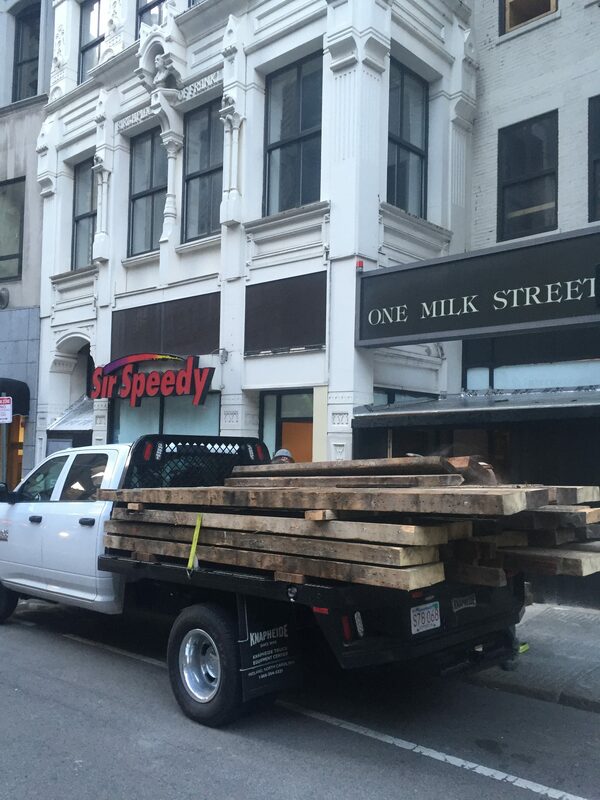 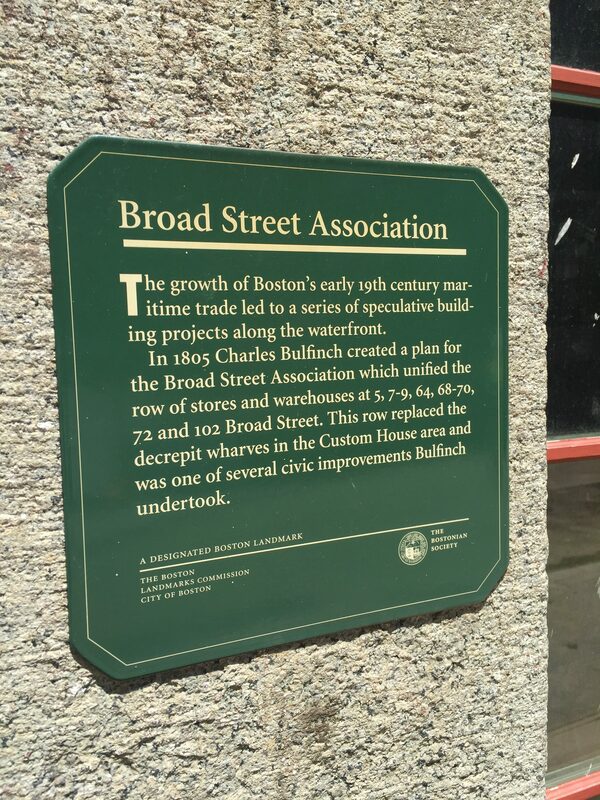 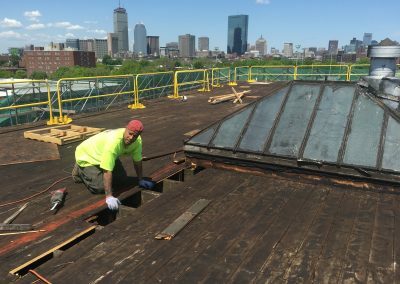 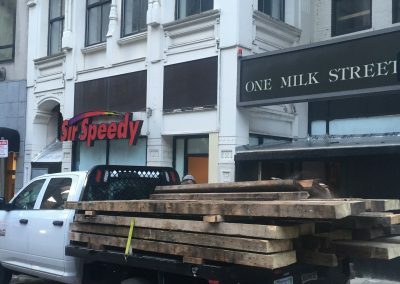 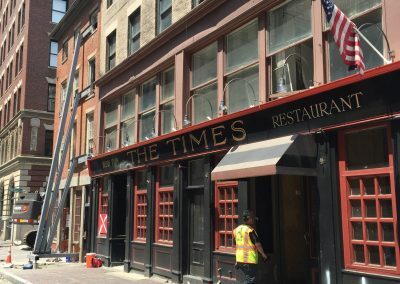 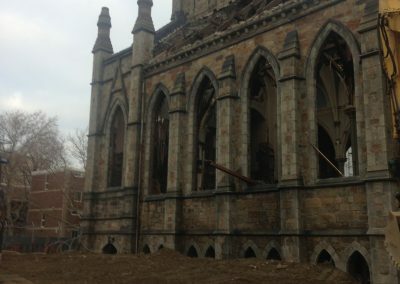 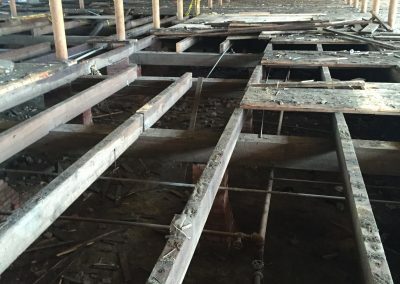 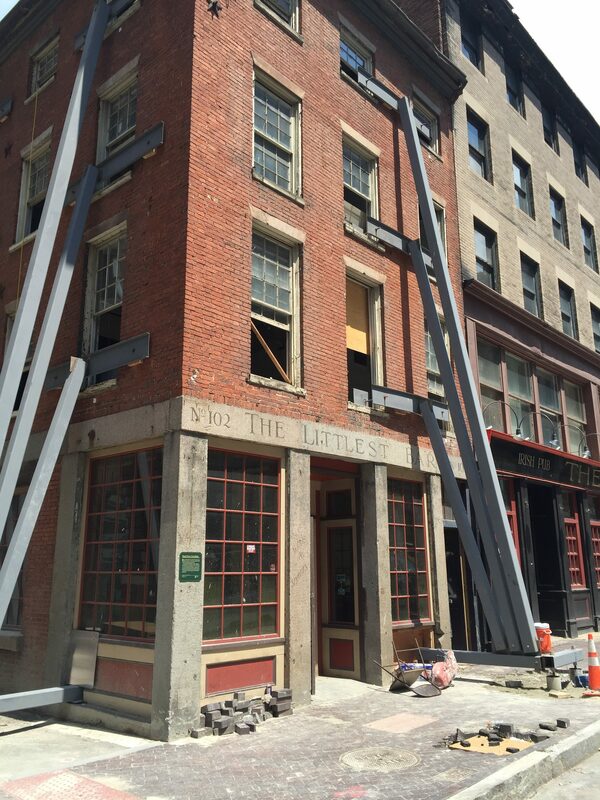 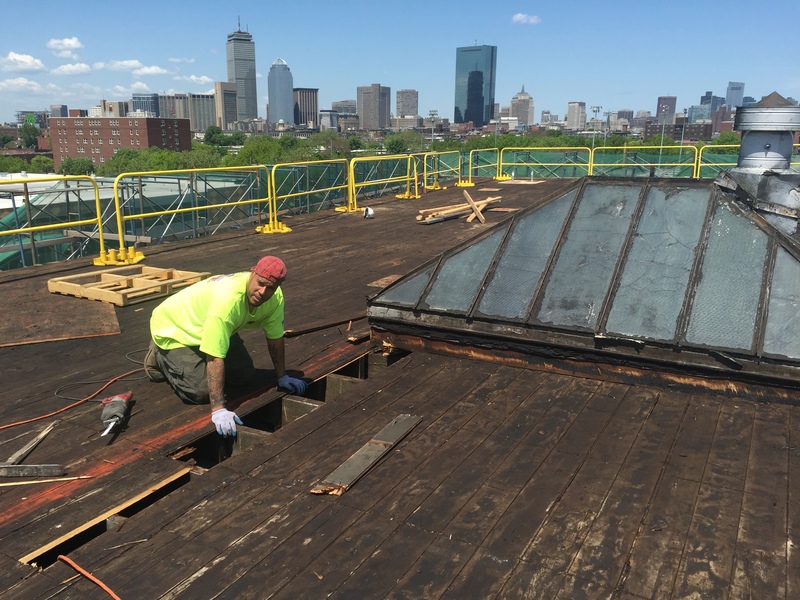 We Reclaimed Spruce Beams From This Historic Building On Broad Street In Boston, MA. 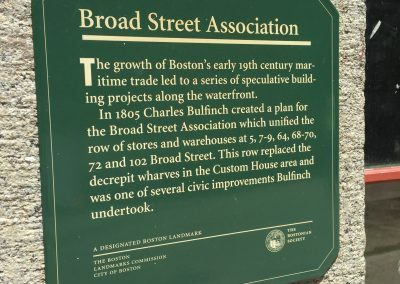 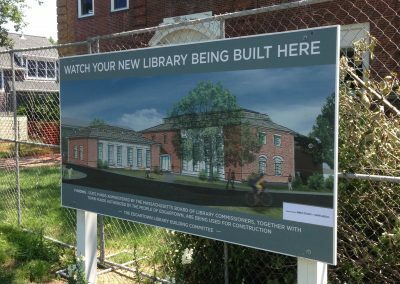 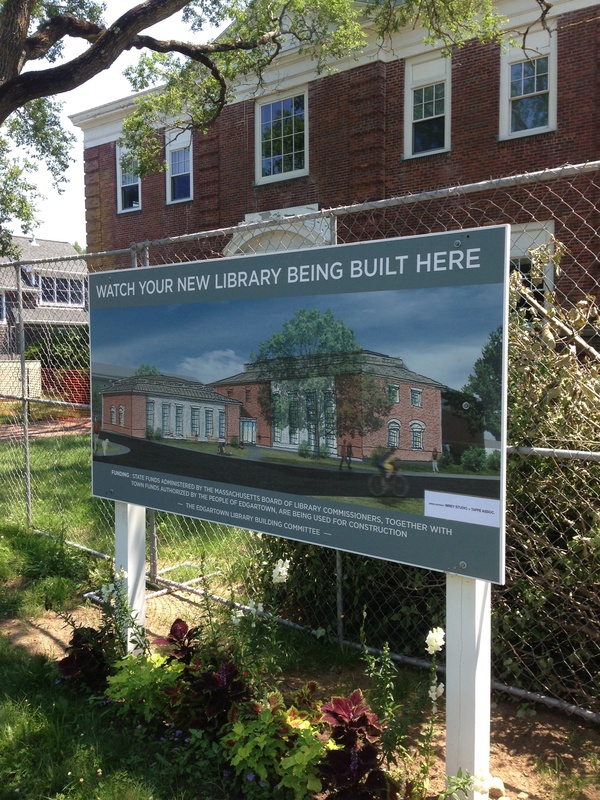 Designed By Charles Bulfinch. 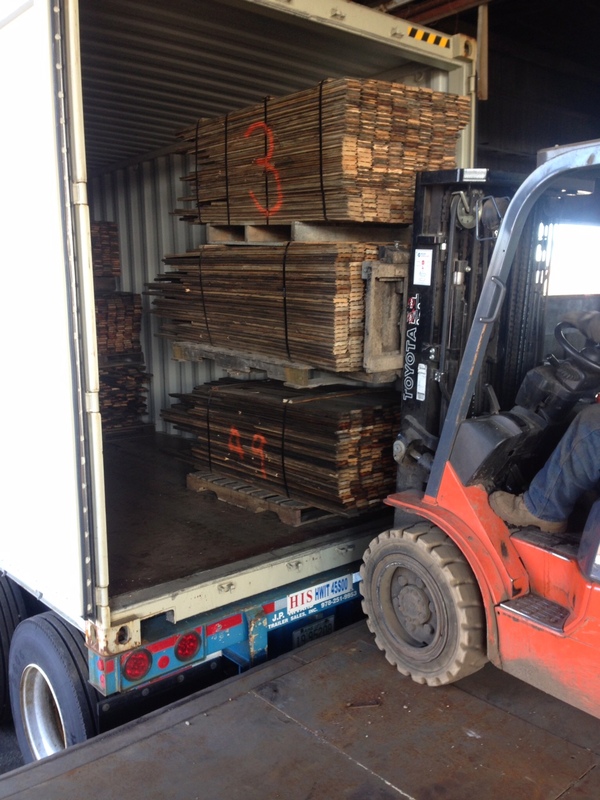 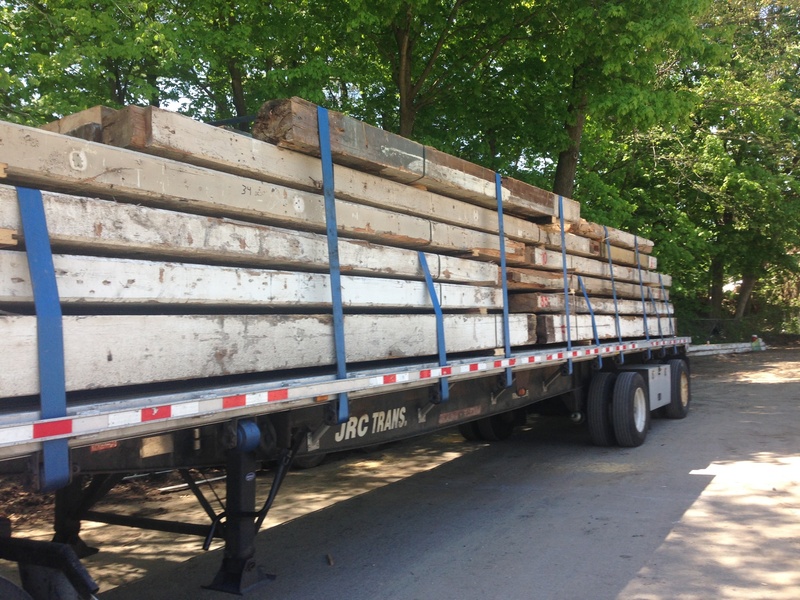 Rescued wood from Edgartown, Martha’s Vineyard. 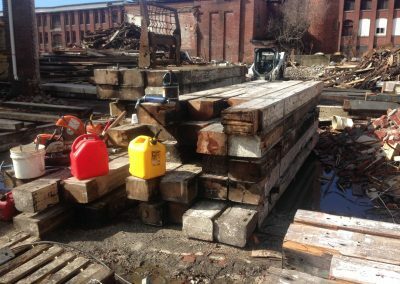 In 1872, the King Philip Mill was built in Fall River, MA. 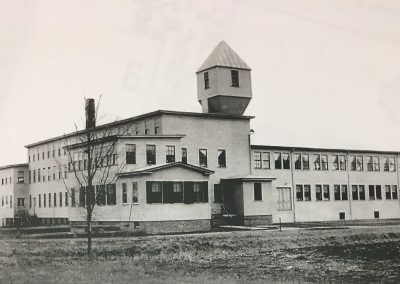 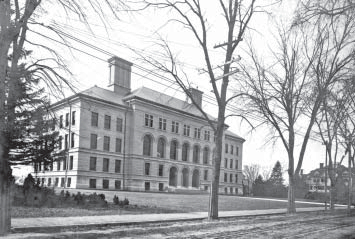 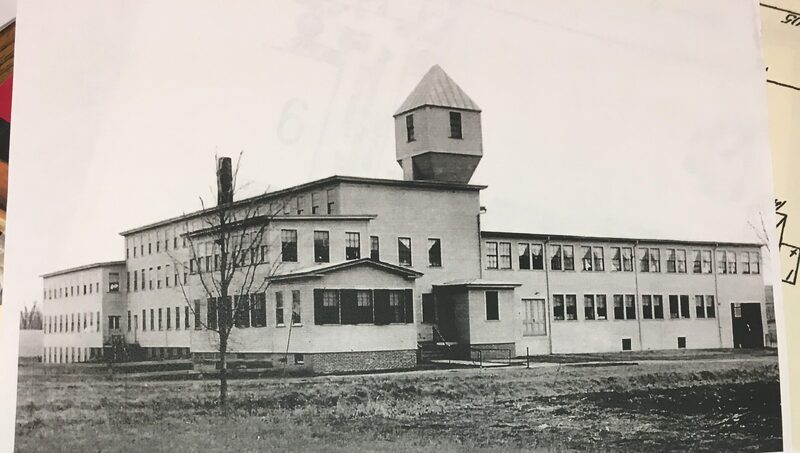 The business was successful and additional buildings were added in the next two decades. 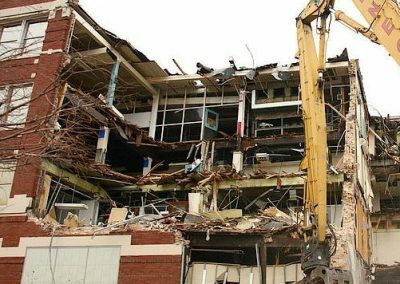 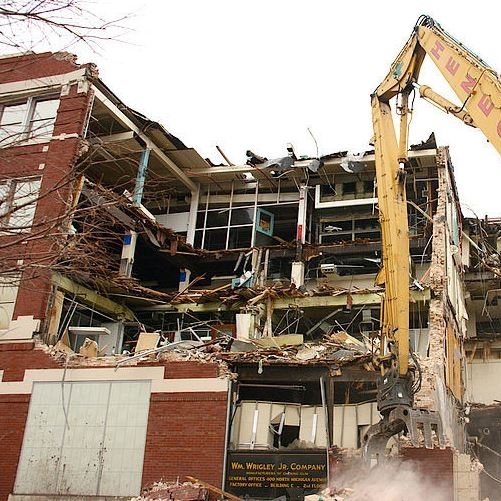 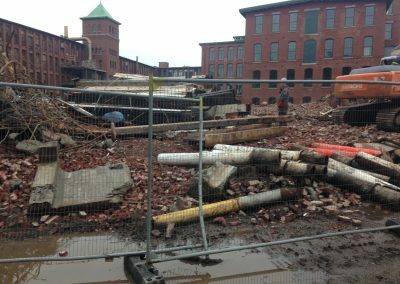 The largest mill building in a city of large mill buildings is coming down now. 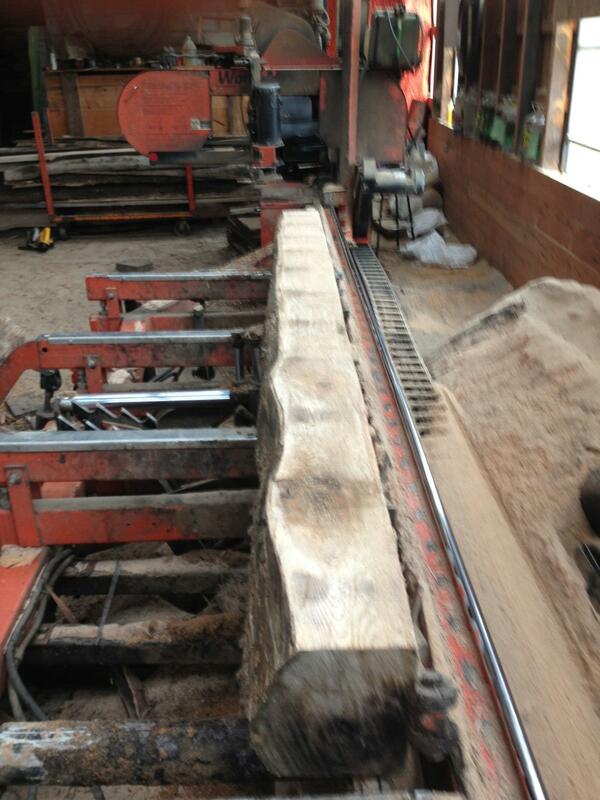 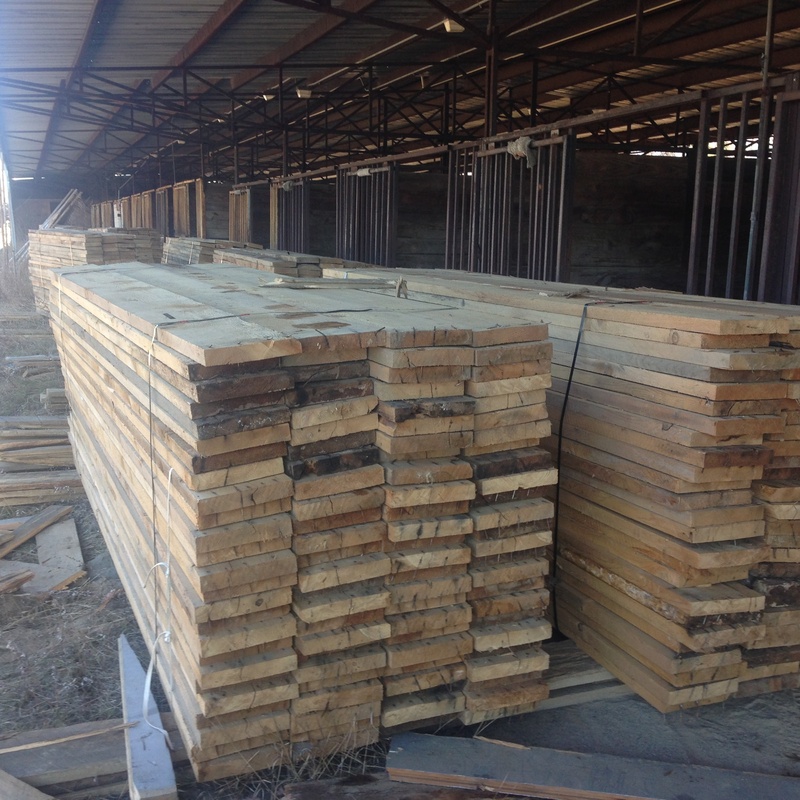 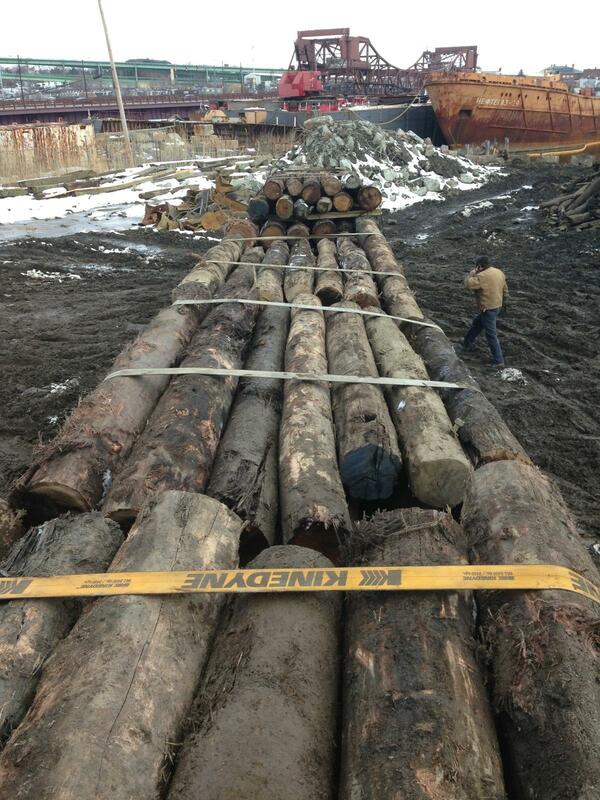 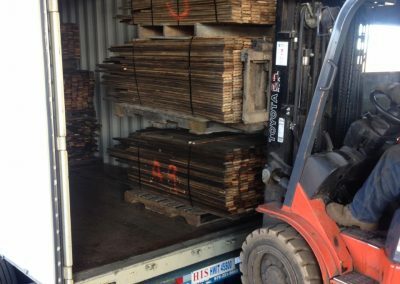 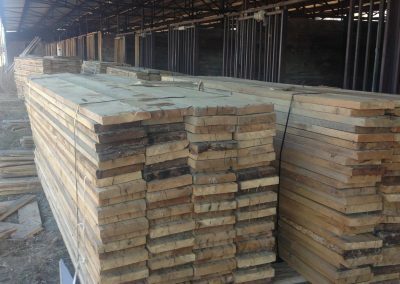 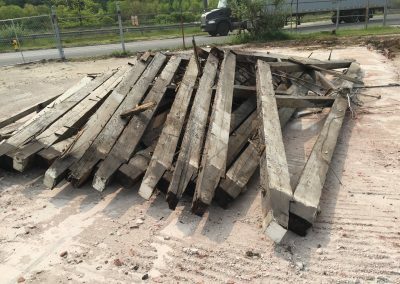 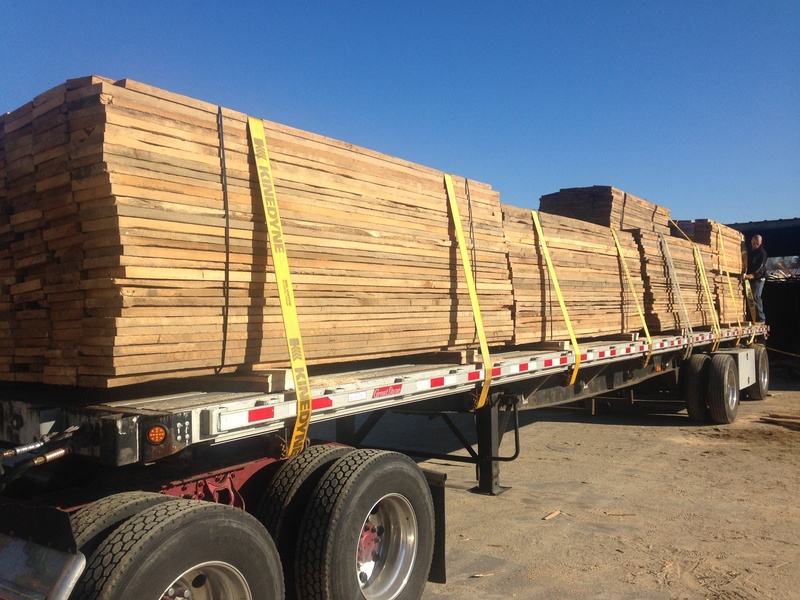 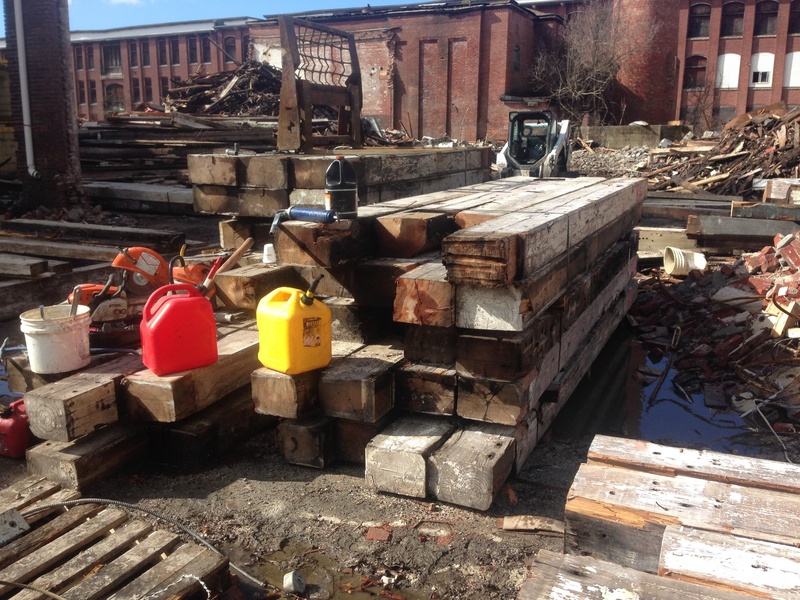 The quality and quantity of reclaimed wood in this project is unparalleled anywhere in the world. 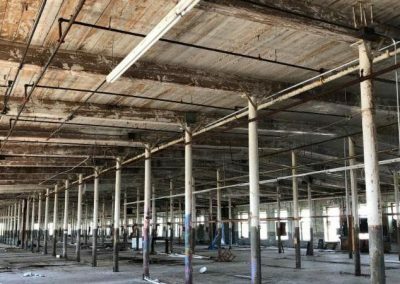 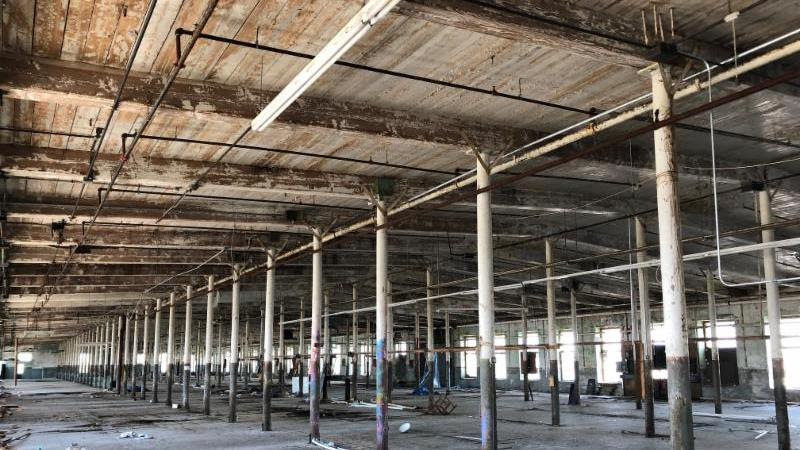 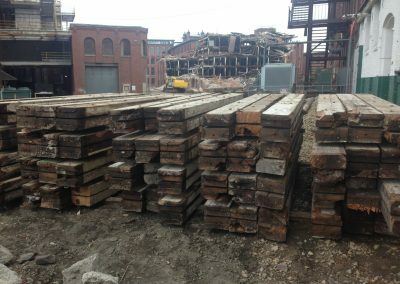 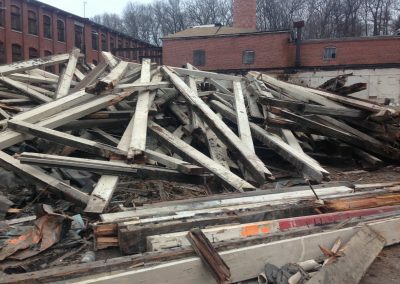 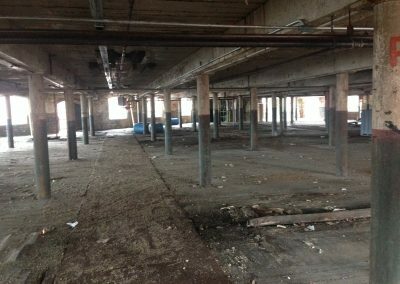 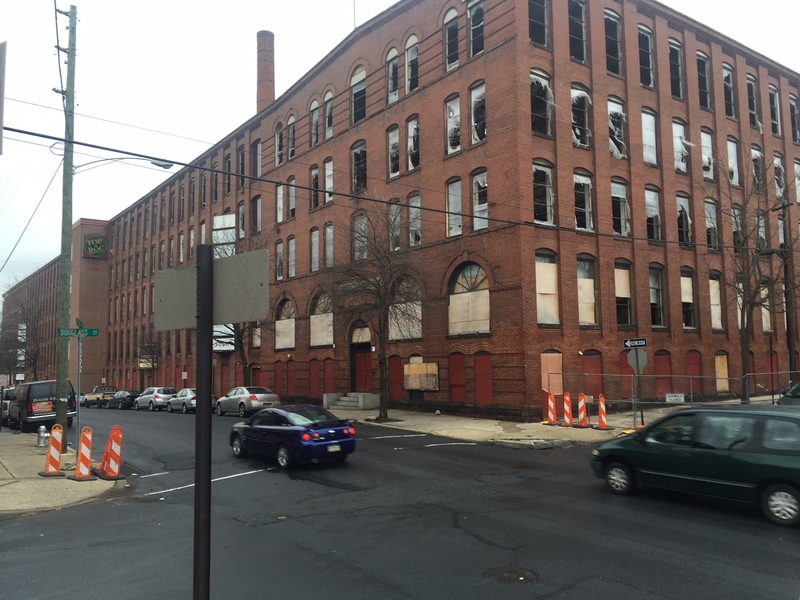 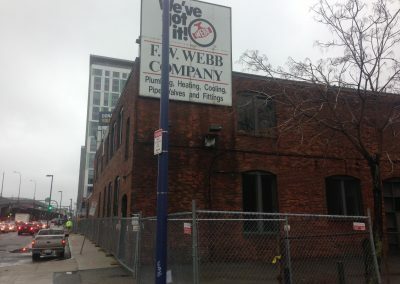 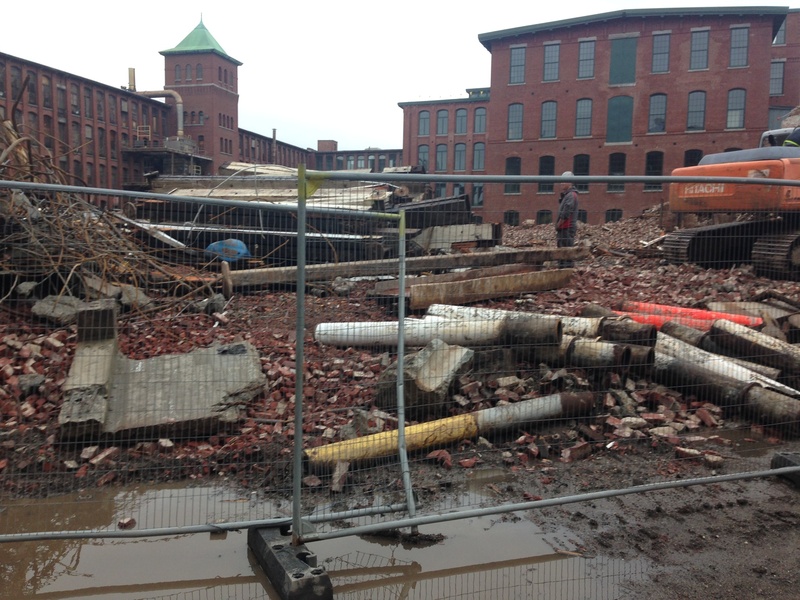 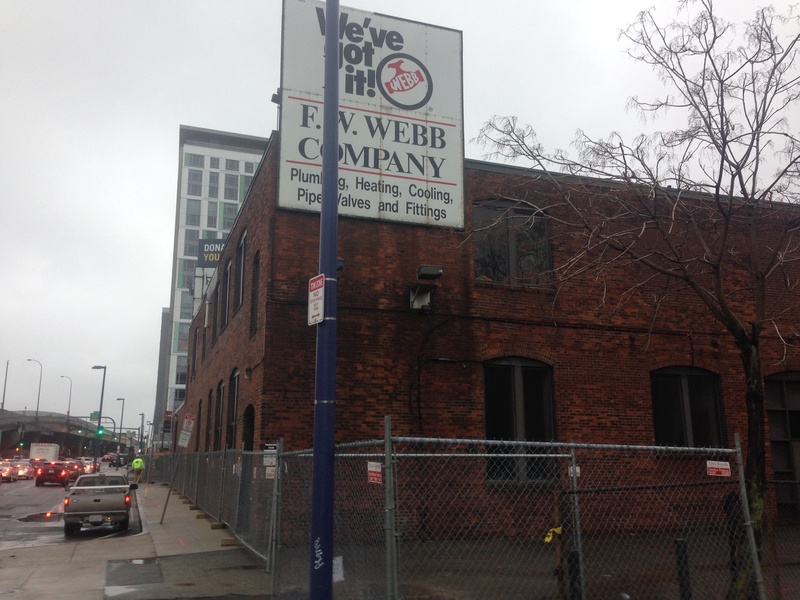 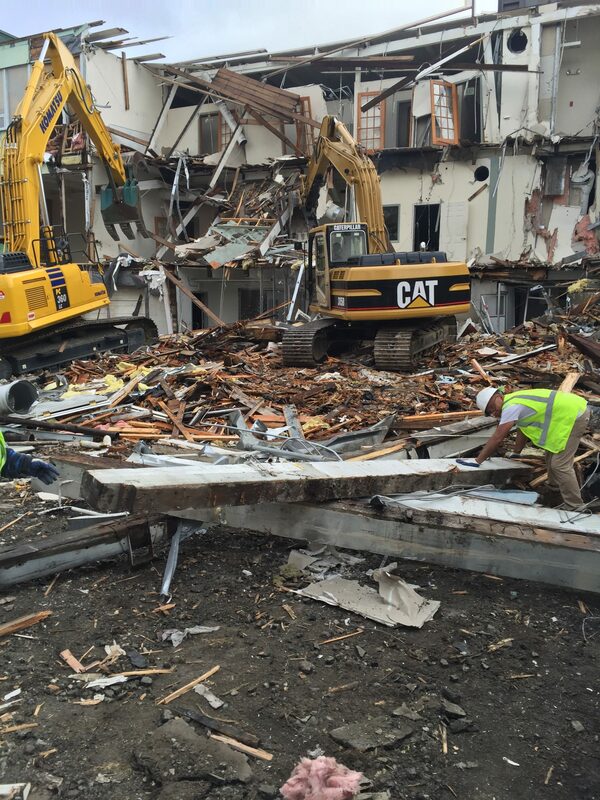 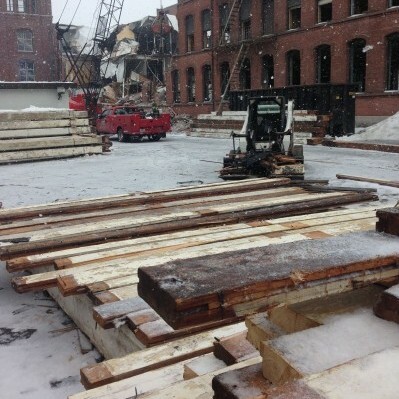 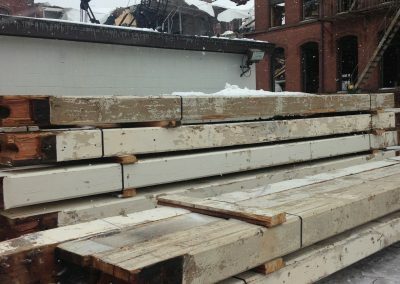 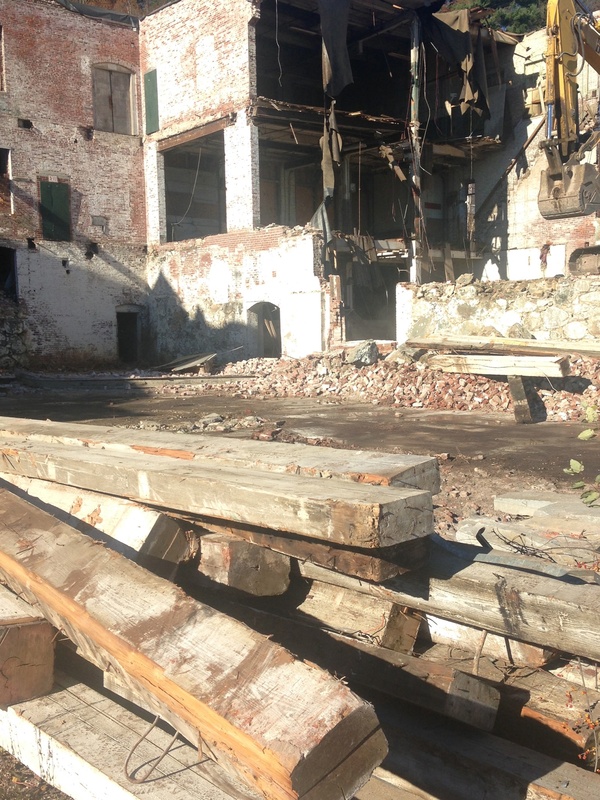 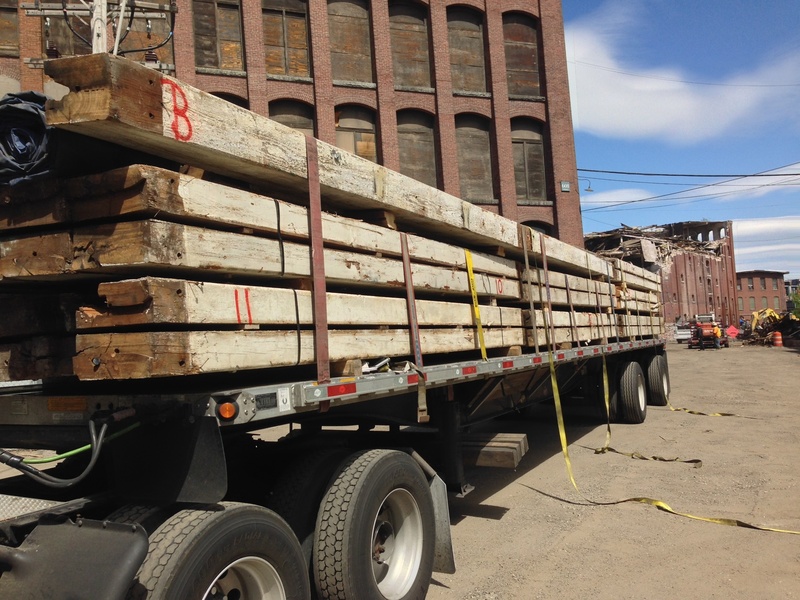 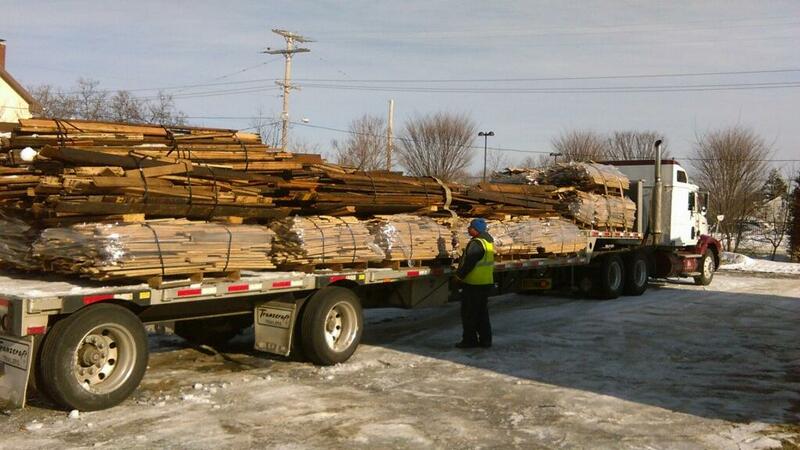 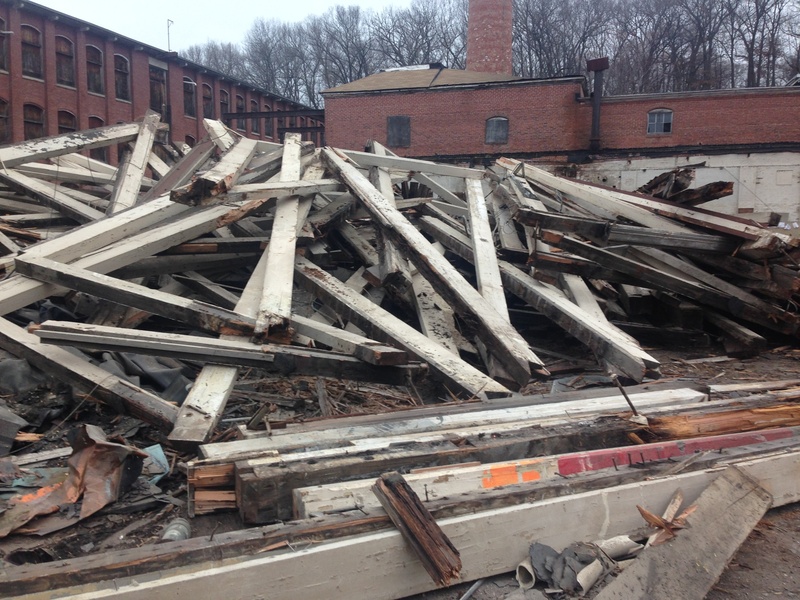 We salvaged large beams and timber from this former Boston Baked Bean factory in Melrose, MA. 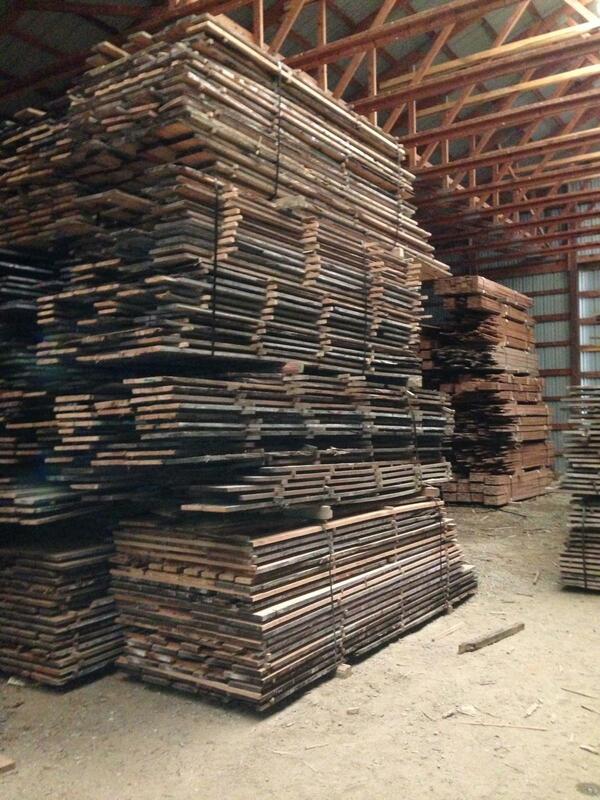 It is also believed it was used to produce rubber army decoys, used in World War II, known as the “Ghost Army”.